Change the language for Showbie on iOS or on the web app. Are you bilingual? Trilingual? Tetradecalingual? 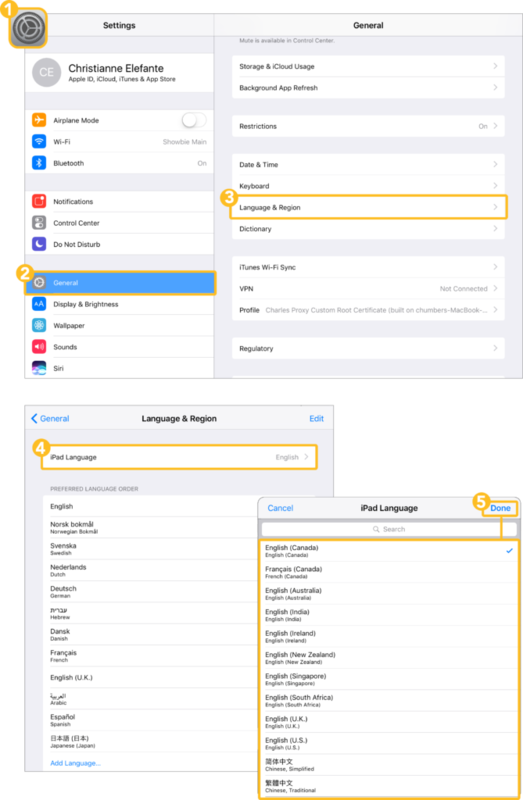 On the iOS, Showbie’s language is determined by your device’s settings. 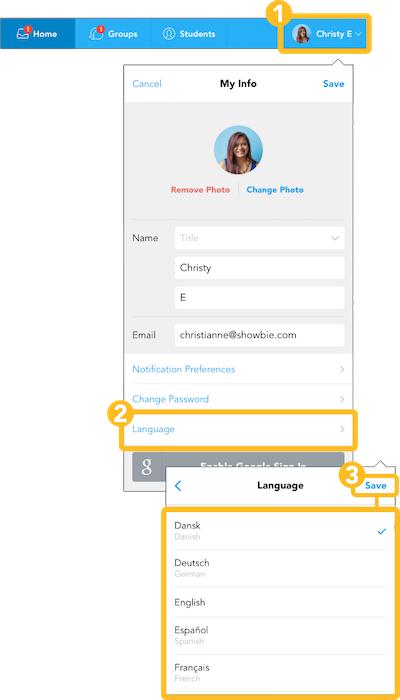 On the web, the language can be changed in your Showbie profile settings.